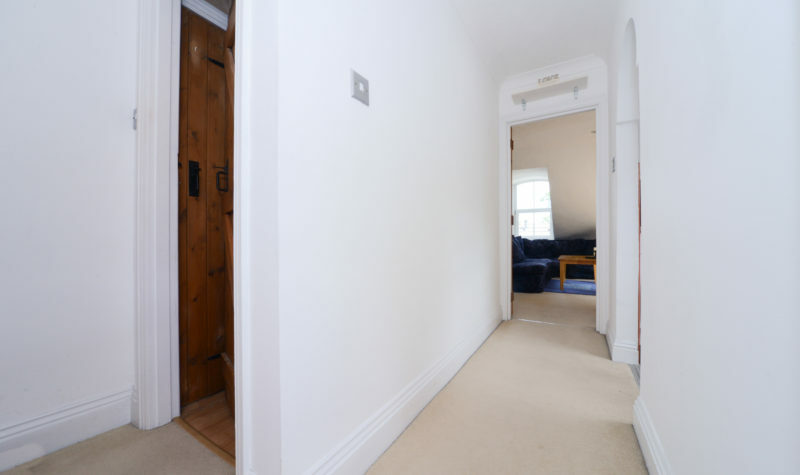 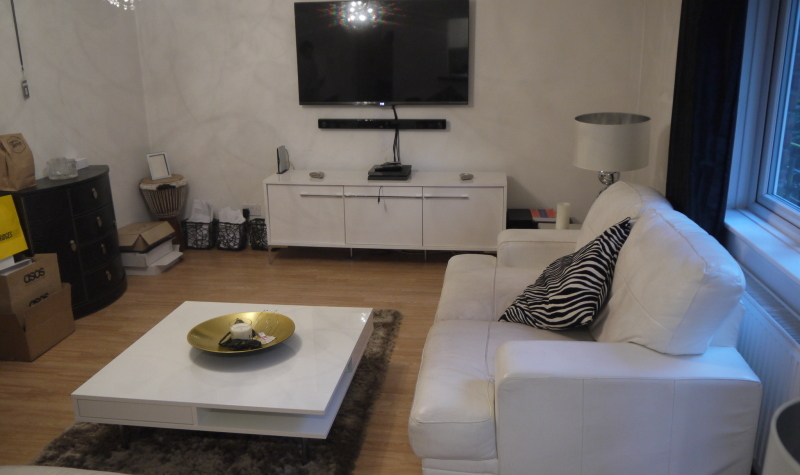 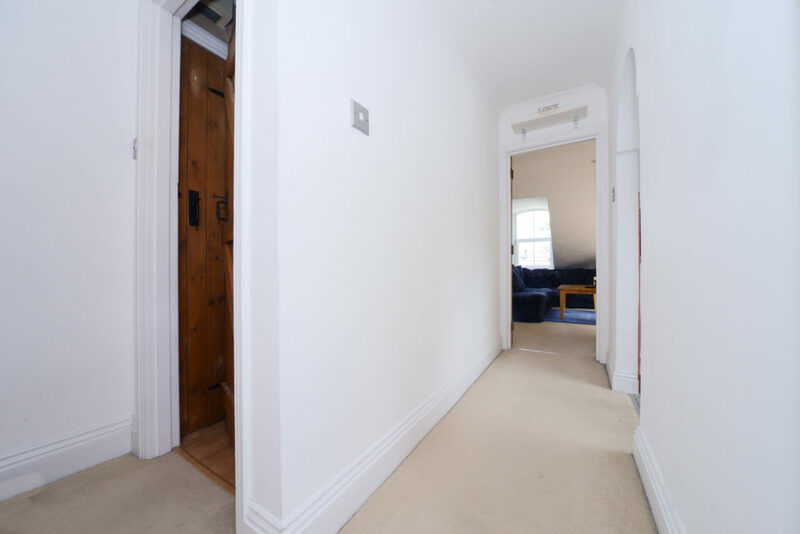 Avenue Estates are delighted offer this Spacious one bedroom Apartment located on the second floor of a character filled converted property on the ever popular Surrey Road. 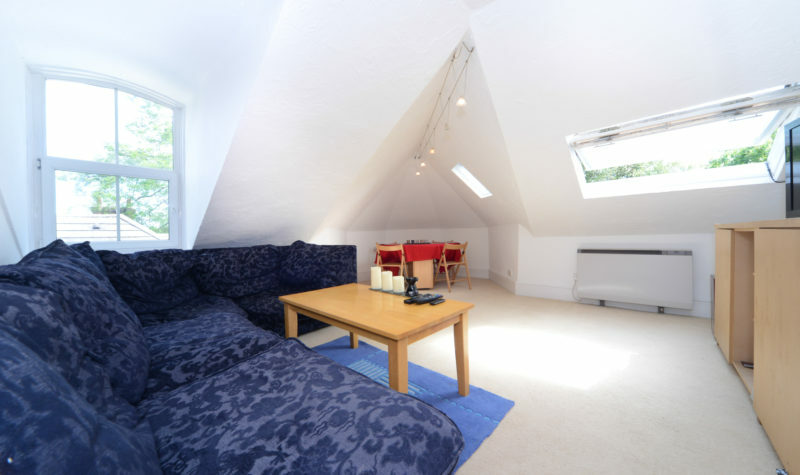 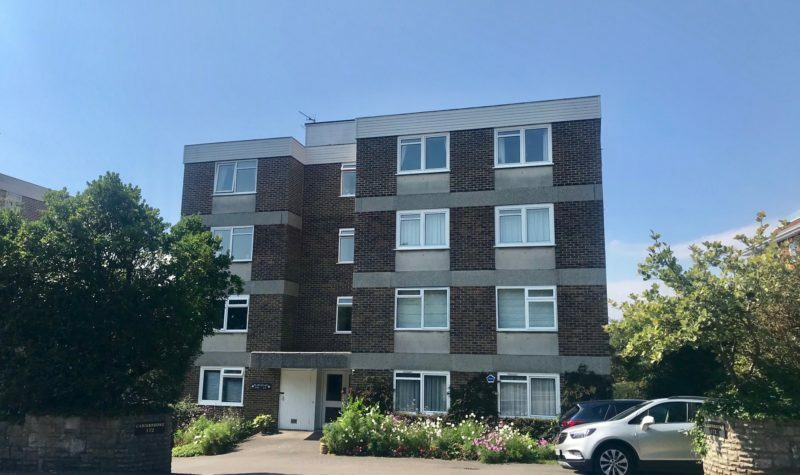 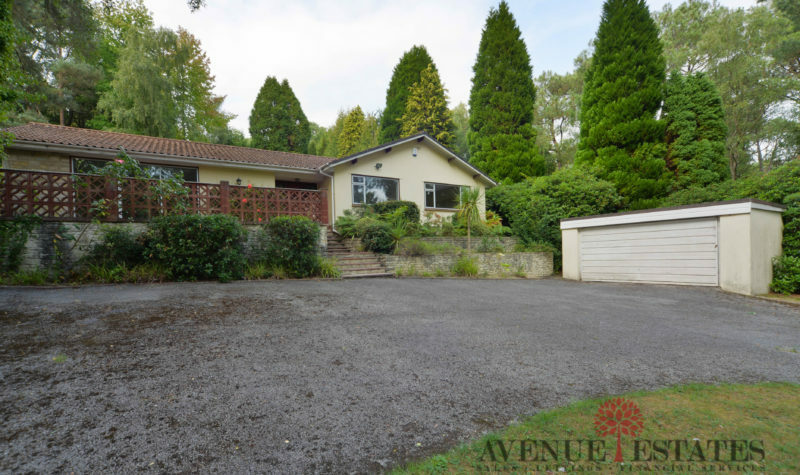 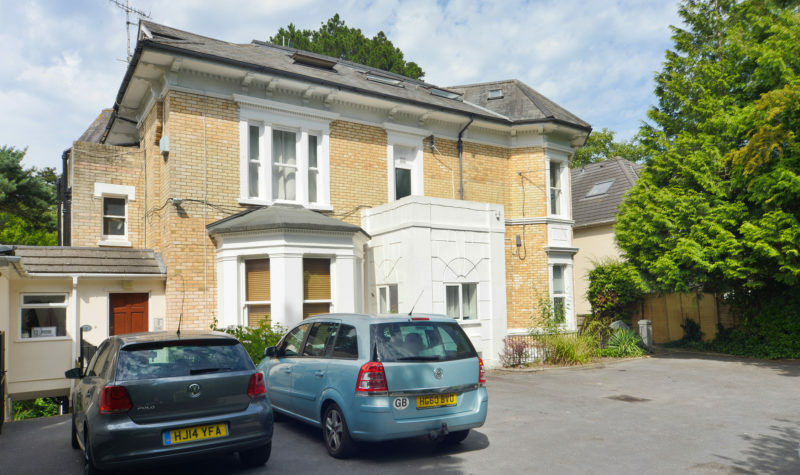 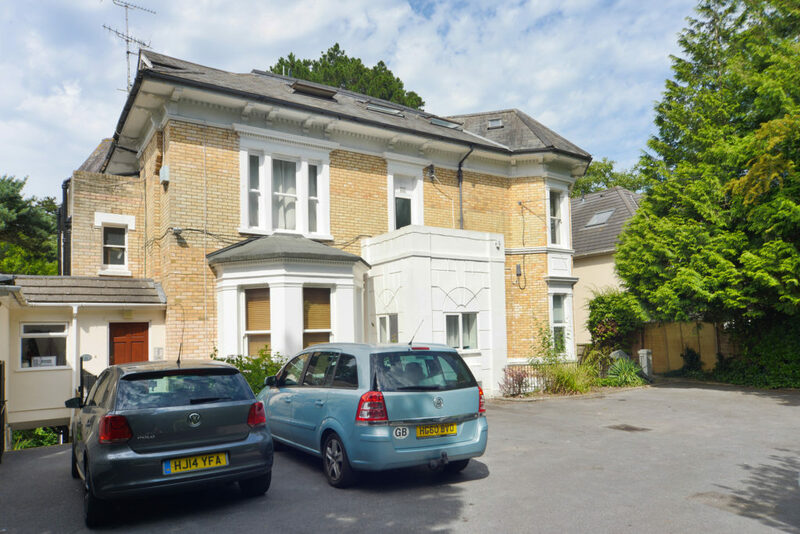 The Property is ideally positioned to walk into Westbourne or Bournemouth Town Centre through the idyllic Bournemouth Gardens. 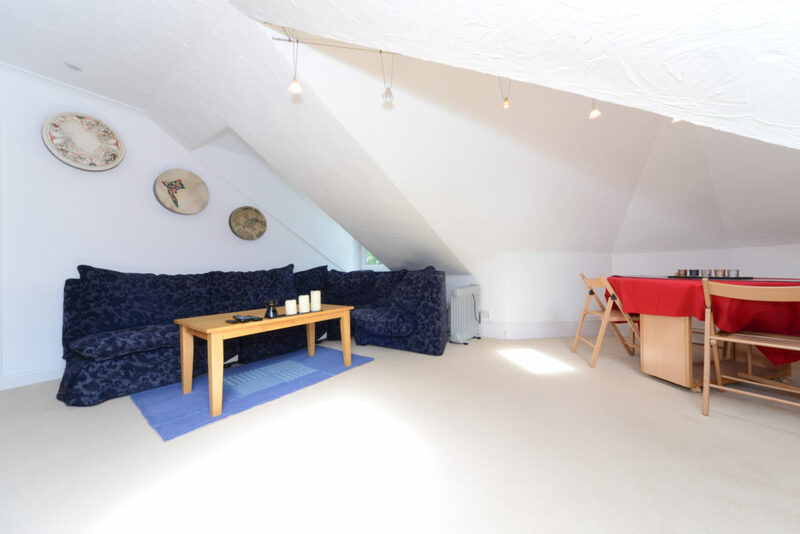 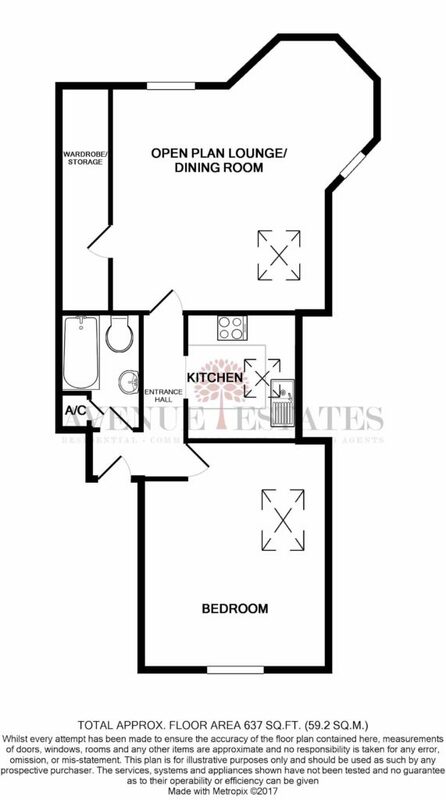 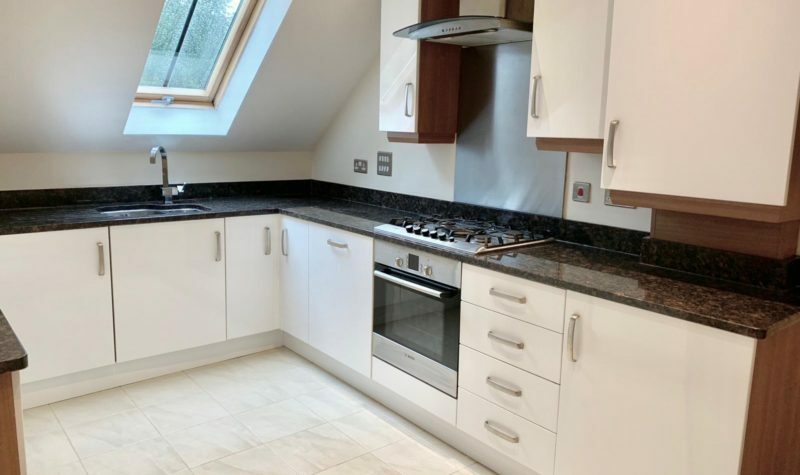 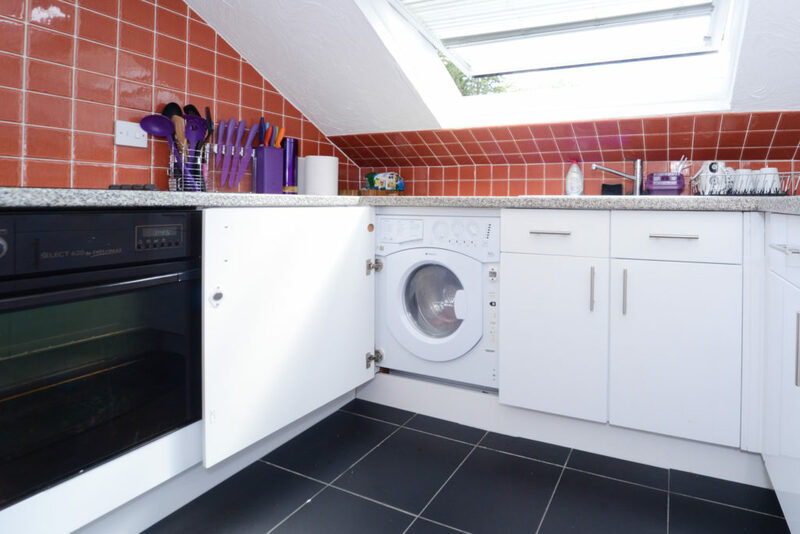 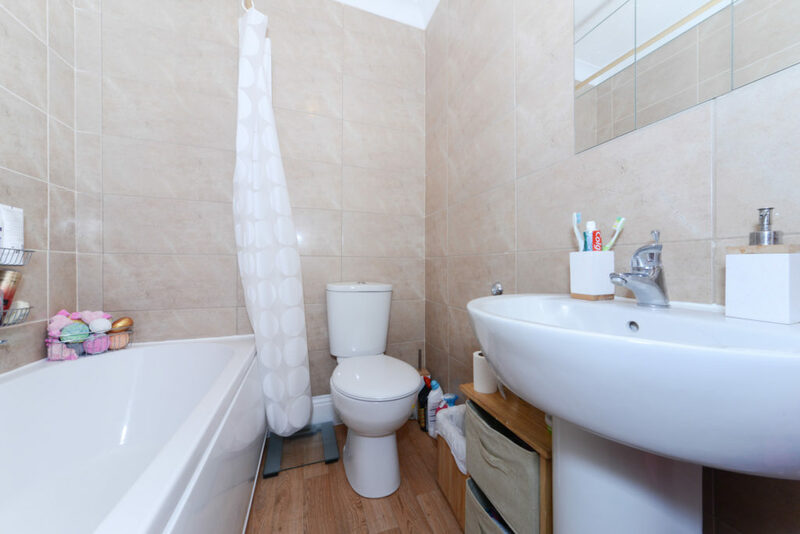 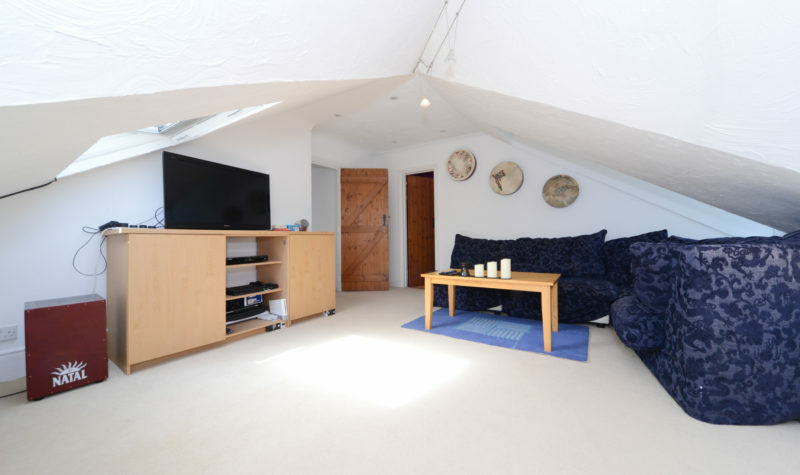 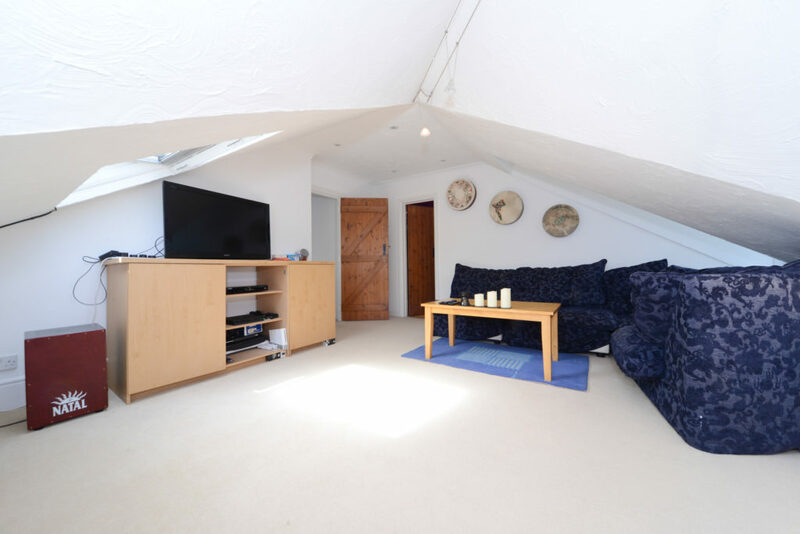 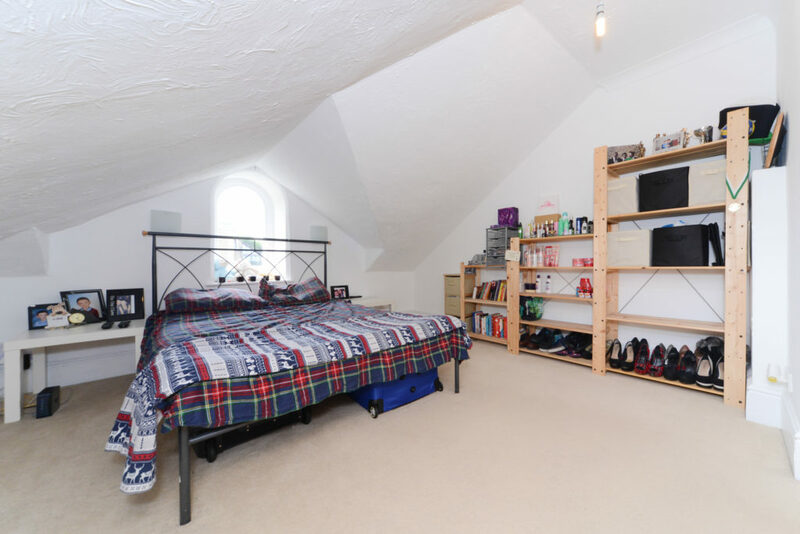 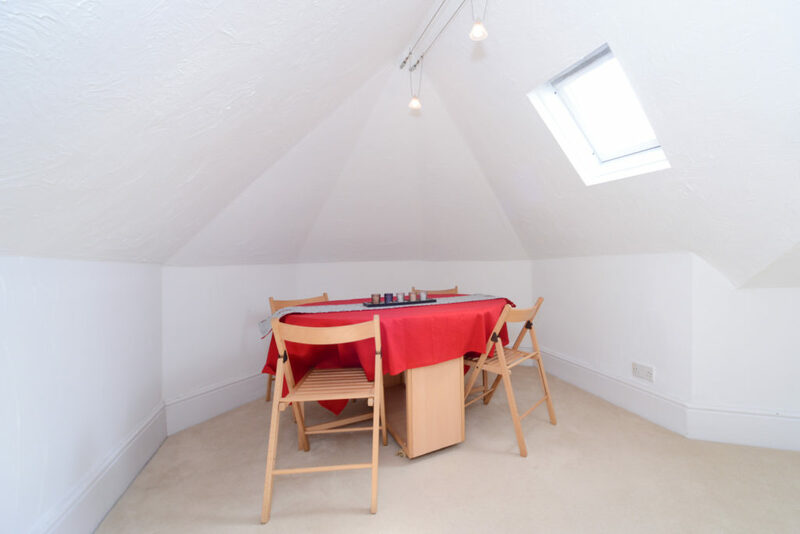 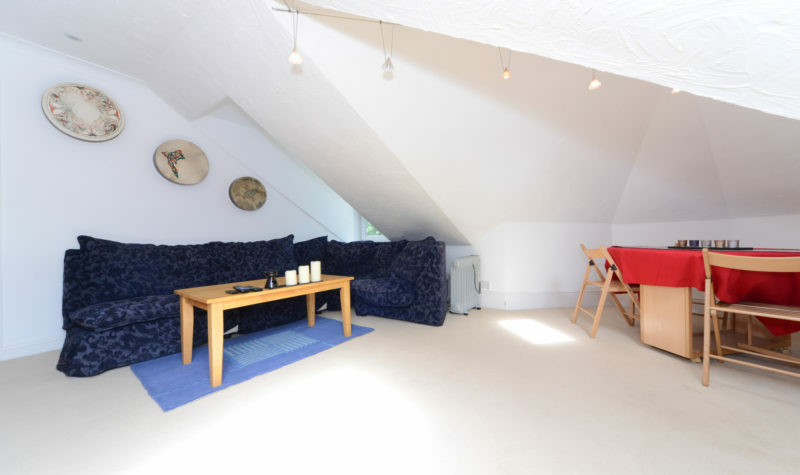 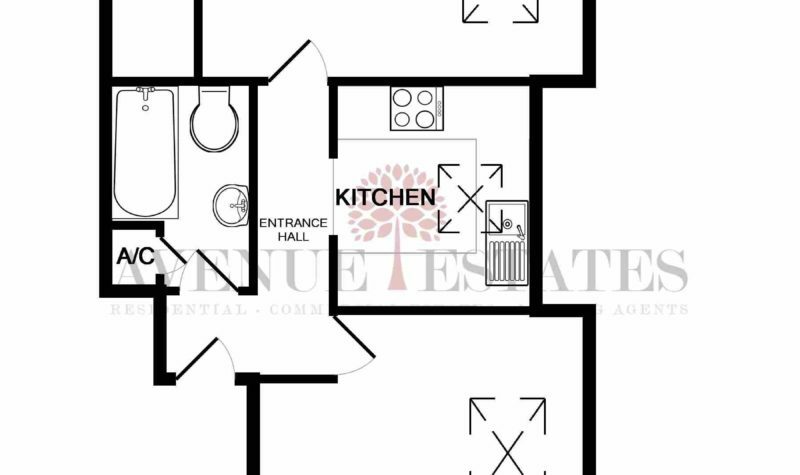 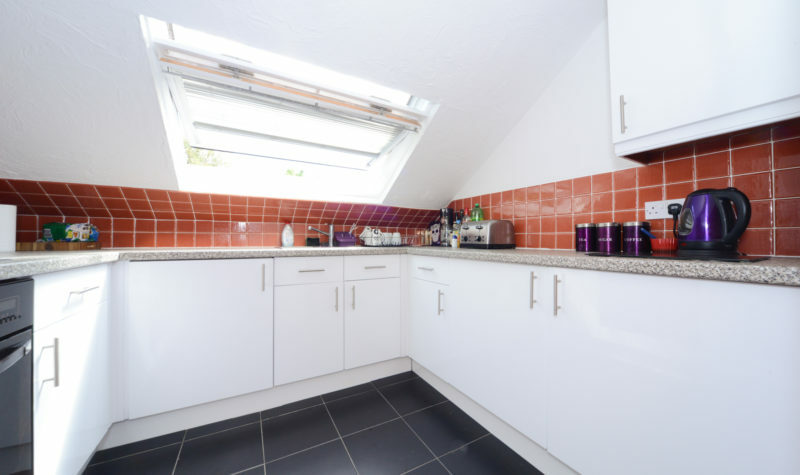 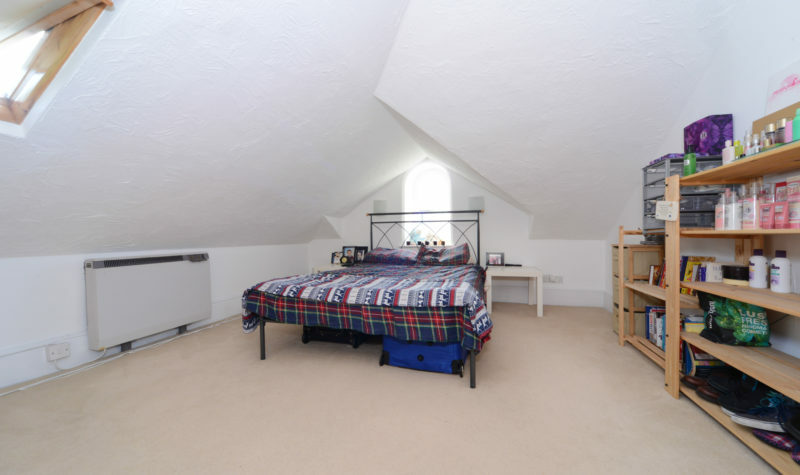 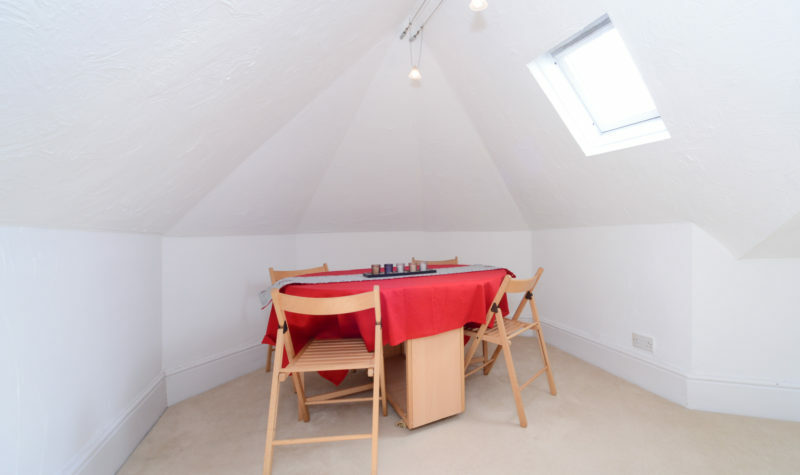 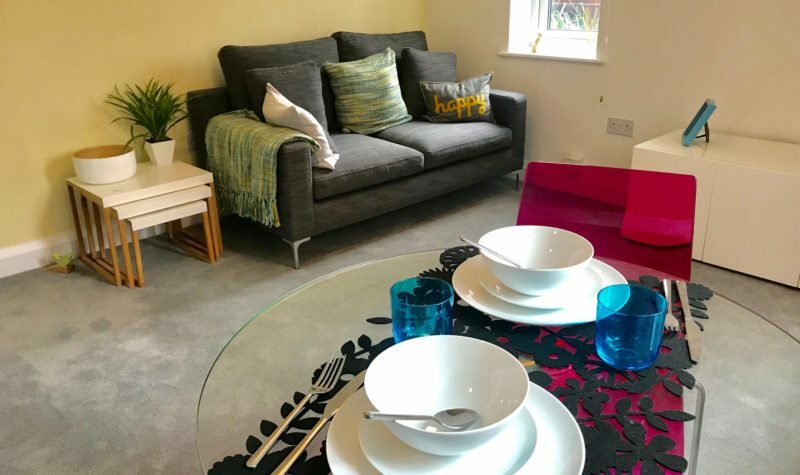 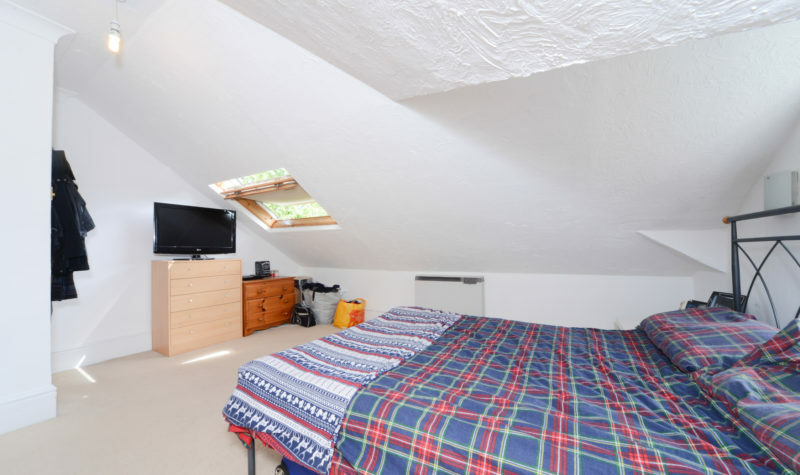 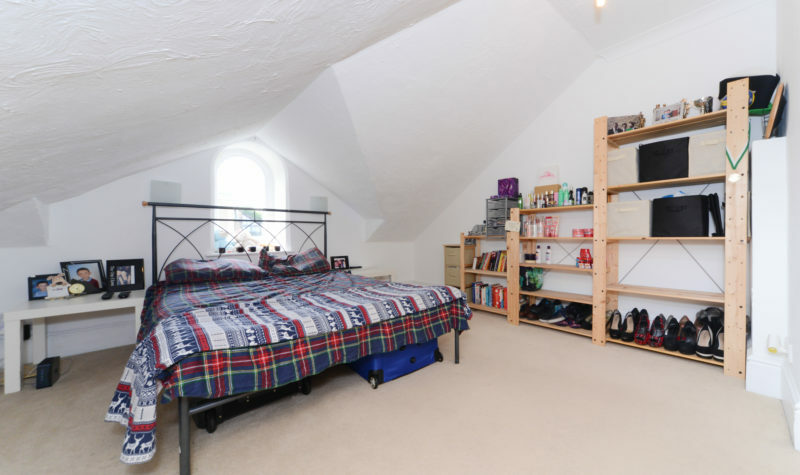 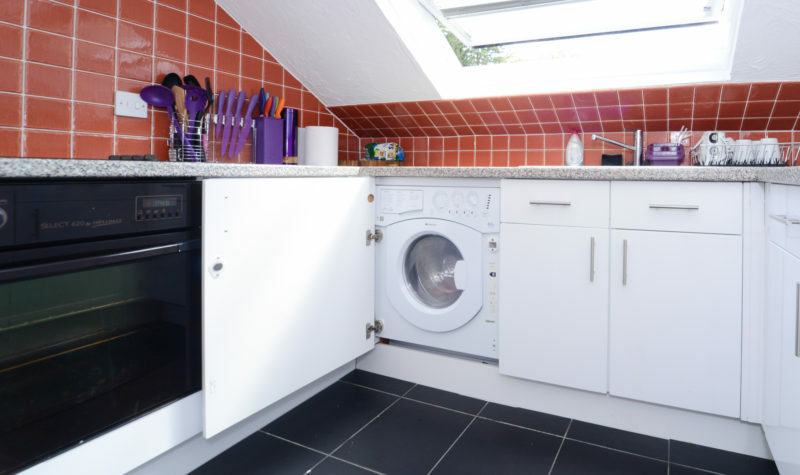 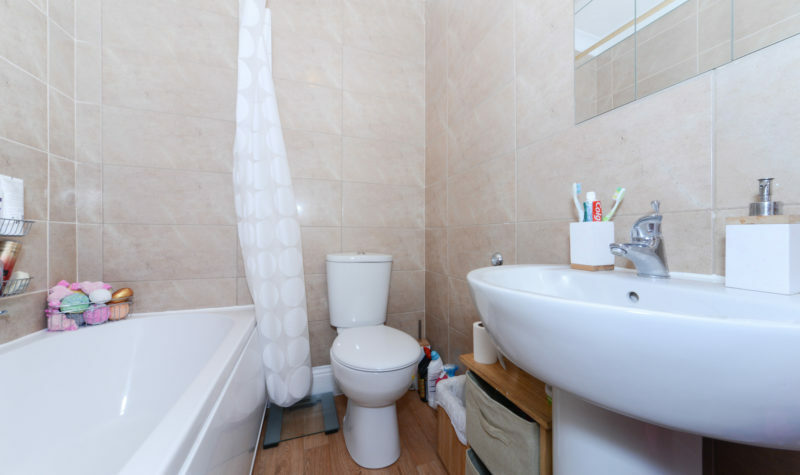 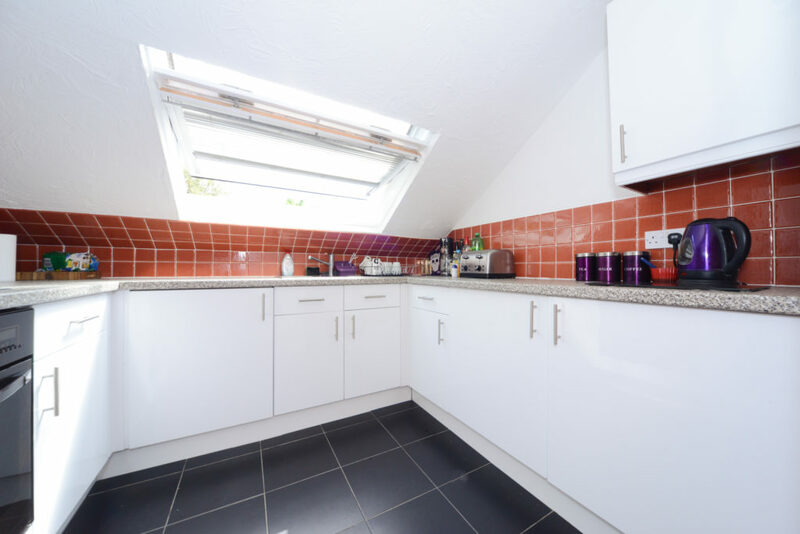 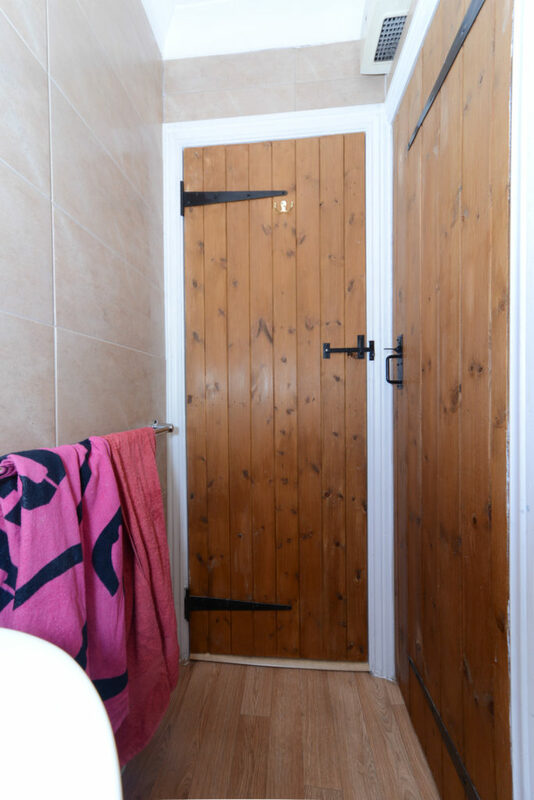 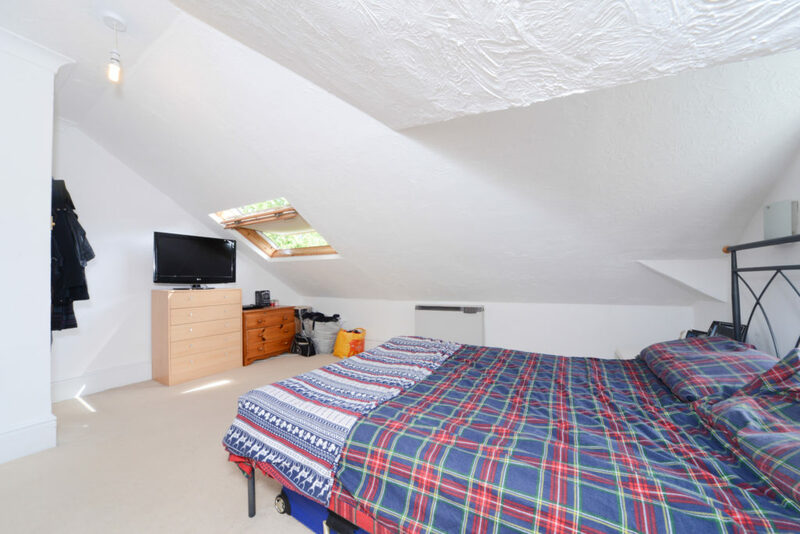 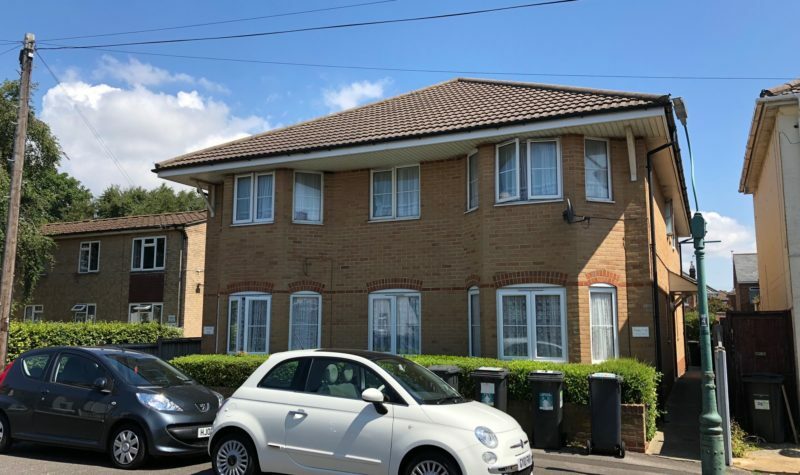 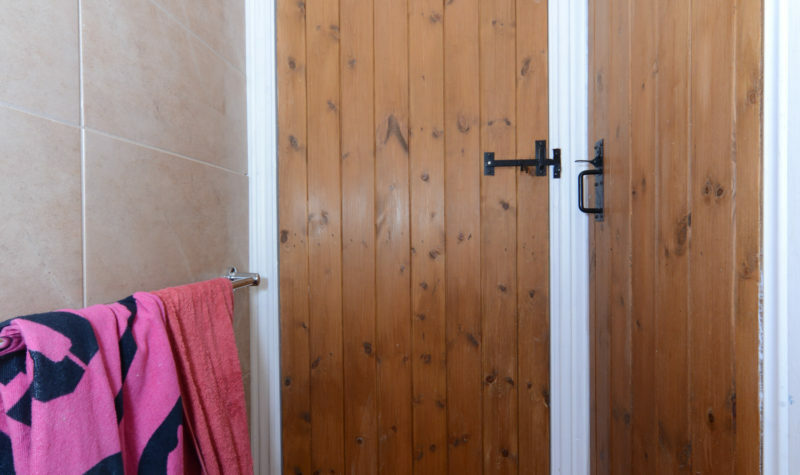 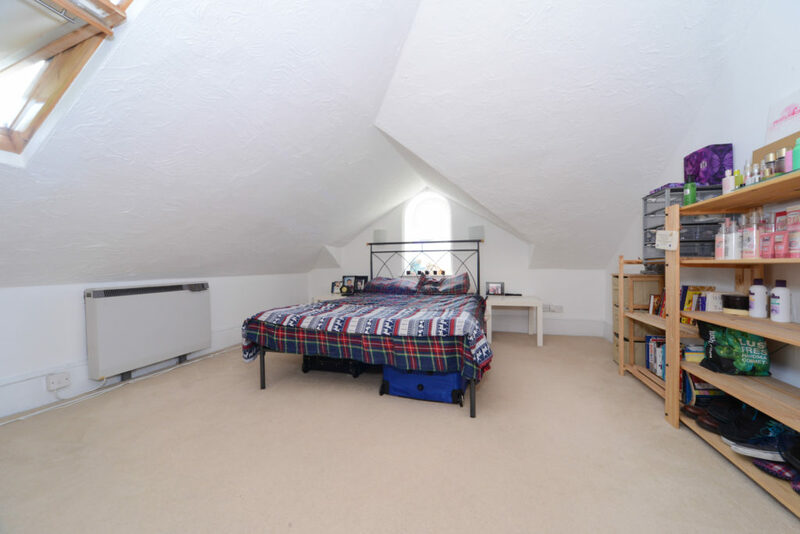 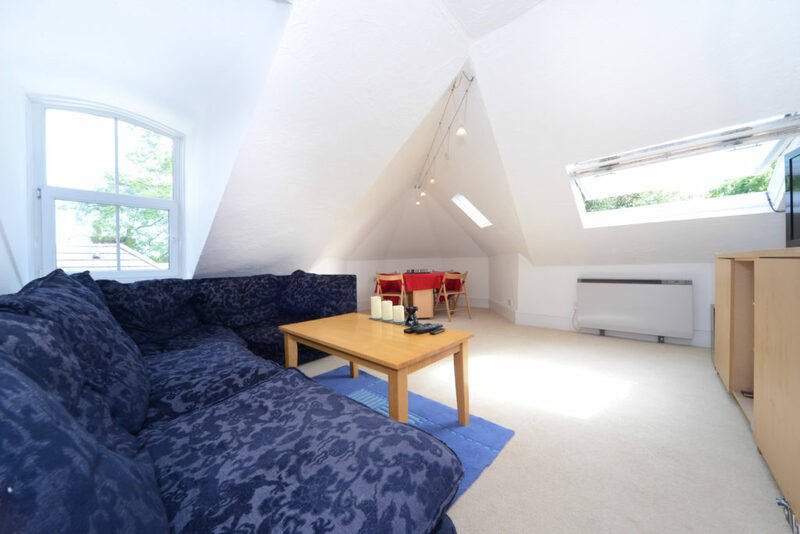 The Property is located on the second floor of the building in the eaves and comprises of a large lounge/dining room, a spacious double bedroom, a good sized bathroom and a modern fitted kitchen. 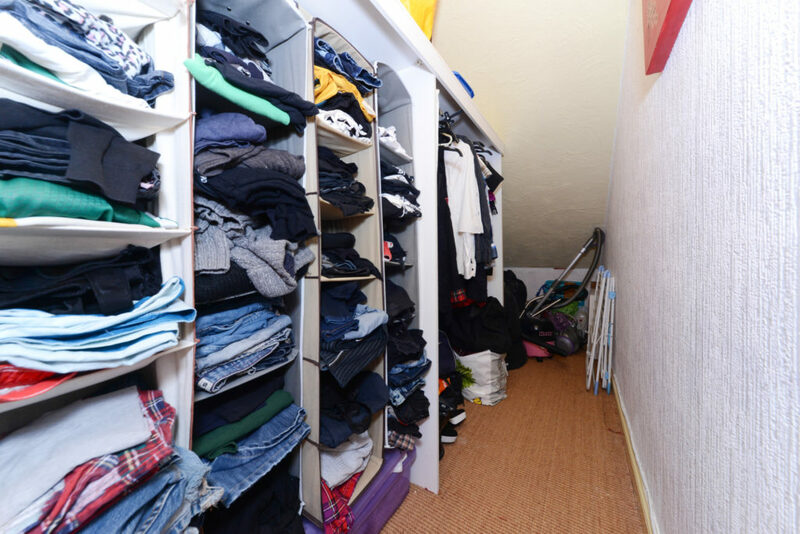 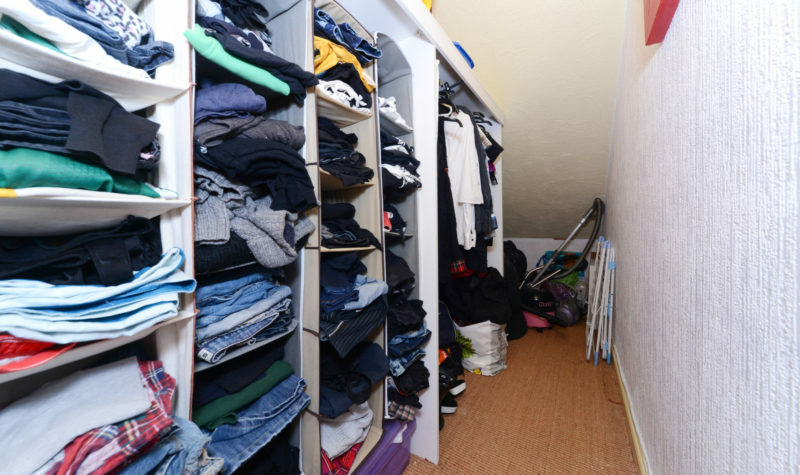 Additional benefits include a large walk in wardrobe area. 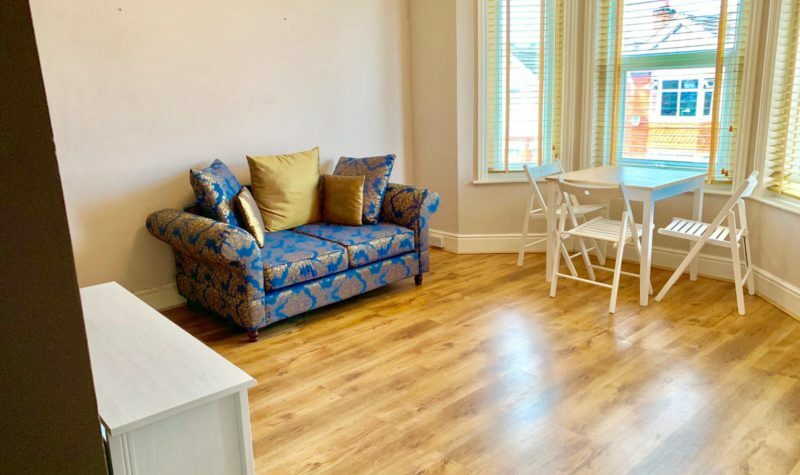 The property offers off-road parking on a first come first serve basis and is available from the start of April 2018.